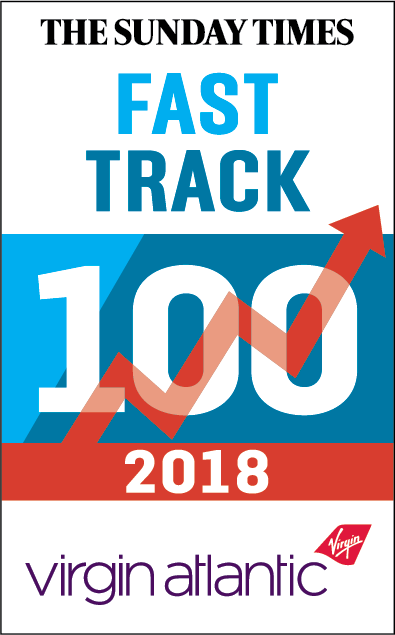 On Thursday 29th November, we learned that we have been ranked as one of the UK’s fastest growing private companies in this year’s Sunday Times Virgin Atlantic Fast Track 100 league table. We are all thrilled about making the league table. The whole team works incredibly hard every day, and to hear that our dedication has paid off means the world to everyone here at XL Displays. Our director, Joanne Bass, said: “It is such an honour to be included in the Fast Track 100 league table this year. We are one of four companies in the East of England to feature in the list. We placed 84th, along with Huntigdon-based lightweight materials manufacturer TRB who placed 94th, Spalding generator manufacturer Welland Power who ranked 59th, and Cambridge electronics retailer Velocity Outlet who came in at an impressive 11th place. Joanne went on to say: “It’s great to see other smaller companies making the list too – especially here in the East of England. I commend each and every business included in the table; what a huge accomplishment this is for all of us. 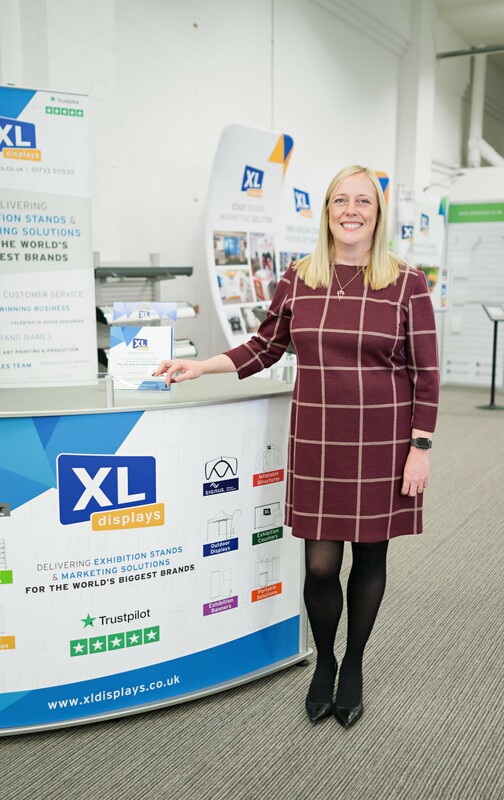 Joanne founded XL Displays in 2010, and we have since gone on to be the UK’s industry leader in pop up stands, fabric displays, roller banners and linked pop up stands. The Fast Track 100 celebrates independent entrepreneurs with businesses registered in the UK. Placing on the league table is far from easy given the strict criteria companies must meet, and so to make it on the list is an incredibly proud moment felt by everyone here in the office. In order to be considered, each company must have made a minimum of £250,000 in their base year of trading, and sales must not have dropped below the penultimate to the latest year in which sales must exceed £5 million. In addition, each company must have more than 10 employees. With all of the relevant financial information, each company’s sales growth over the last three years is calculated and the 100 businesses with the highest amount of growth make it onto the list. XL Displays achieved a 49% increase over the last three years, placing us on the league table. Joanne said: “We would like to take this opportunity to thank each and every one of our customers, suppliers and supporters who has been with us on our journey over the past 8 years.